I had a day with Shiseido where myself along with few other ladies I highly admire, such as Nayla Abdelnour and Natalia Shoestova, got to be picked up to the VIDA Hotel Downtown Dubai, welcomed with an earthy breakfast, had our skin analysis done, then went through an incredible facial treatment using the products that suited each of our faces by Shiseido’s Japanese experts who flew in from Japan especially for this treatment. In my case, the Future Solution LX range suits me best due to its premium components that delay the aging process as well make my skin smoother and more hydrated. I have to stress on the breathtaking Japanese etiquette that I witnessed between the 3 experts that were present. They bow when handing each others products. This is where I had a sudden urge to study the Japanese protocol and probably be transported to Japan instantly. Following this relaxing session was makeup by Sarah Khannouf from Shiseido and a beautiful flower bouquet with a hand written card by my beauty specialist and origami for good luck! I actually stayed for far longer than my session time because the atmosphere was so relaxing, so fuss free.. I was up on cloud 9! Everyday, I find one more reason to fall in love with Shiseido deeper and deeper. Every time I hold a Shiseido product, I feel like a strong woman who knows exactly what she wants. The truth is, confidence is a state of mind and Shiseido boosts my inner beauty before it even gets to my outer one. 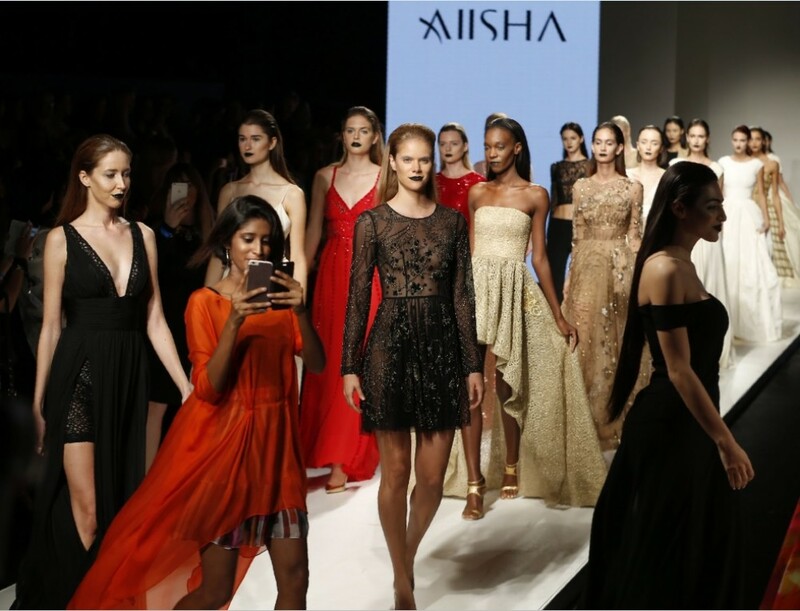 This entry was posted in BEAUTY by Aiisha. Bookmark the permalink.